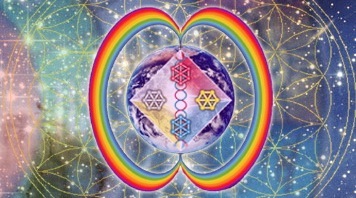 It is our INTENTION to Activate, Harmonize and Organize the Planetary Kin into unified fields of harmonic consciousness using the Tzolkin sacred count of days from the Mayan tradition with the Dreamspell codes of the wizards count for Planetary Ceremony on July 25th 2010, the day out of time! 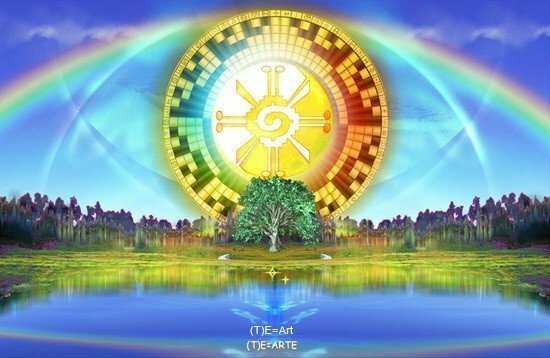 A primary intention of these Living Tzolkin Ceremonies is to activate and stabilize the rainbow bridge around the earth, stabilizing the planetary light body and signaling to the Star Elders our call for their return. 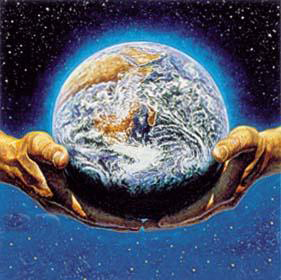 The Tzolkin offers us the harmonic module template used by all intelligent life in our galaxy thus allowing the human race and planet earth to once again become conscious members of the Galactic family. Inner guidance or whatever you want to call it is telling me that we need to be presenced in the structure of the Tzolkin on Day Out Of Time this year!! The Tzolkin Harmonic Field is here to attune us to the Divine Blueprint so that we’re in resonance for this alignment… They say it’s like a Caterpillar Ball where all the caterpillars crawl in, reorganize themselves and become a butterfly/Avatar!!! We restabilize with our higher self, ready to ride the wave of the planetary T square on july 26, red overtone moon, when all the other planets in our solar system are saying “go for it, break the old structures” ~ inlakech…holy wow! So Let’s Create these Living Tzolkin Ceremonies on The Day Out of Time, as human biological rainbow Solar panels all over the planetary surface together as companions of destiny!… reclaiming our birthright of enlightenment, activating the rainbow bridge and calling the star elders to return!!! My inner voice keeps assuring me that this is innocent play and everyone already knows their part… just paint a big Tzolkin and decode the family at it’s simplest level… My experience in sharing this is that everyone seems to know it’s true and is ready to play their part… We all know that something different has to happen and the tzolkin IS the MATRIX that unifies and harmonizes all the planetary kin! If you haven’t watched “Kiesha Little Grandmother’s” 2010 talk, I recommend you do so ASAP! It’s so clear and inspiring about the changes THIS SUMMER, Now! pass it on!! 2010 with Shaman, Kiesha Crowther (1 of 2) from Bob Keeton on Vimeo.